young adults affected by cancer. 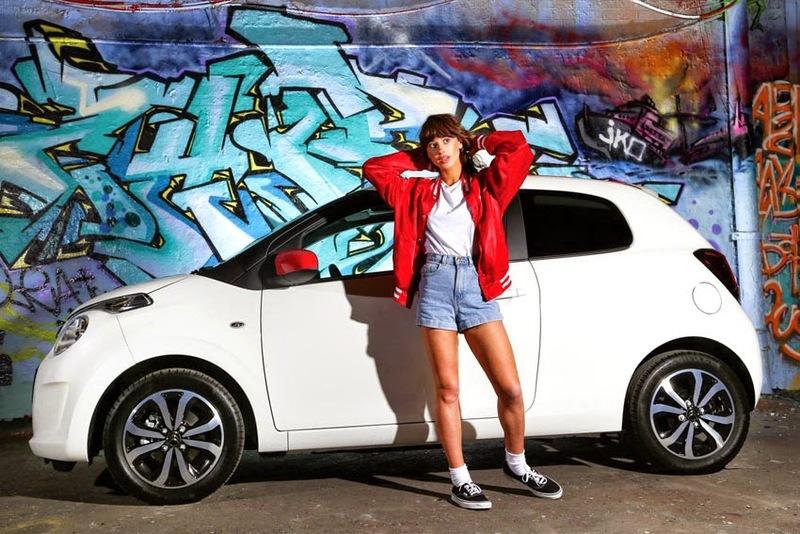 The Guinness World Records title attempt will see Foxes drive from City to City in a Citroen C1, performing a gruelling schedule of seven live concerts, at seven venues, in 12 hours. The City to City record attempt will take place across the South East of England on May 27, 2015. The day's events will be in aid of youth cancer charity Trekstock. new Citroen C1. The route takes in Brighton, Guildford, Reading, Oxford and High Wycombe, ending with a grand finale in London at the House of Vans, Waterloo. Foxes will perform a 15 minute set at each venue, accompanied by support acts. In addition to a fundraising target of £20,000 via ticket sales, Citroen will also gift the record attempt vehicle - a stylish C1 Airscape Flair VTi 68 S&S - to Trekstock to further boost the charity's fundraising. Louisa Rose Allen, who performs under the stage name Foxes said, "I've always thought it would be amazing to be a Guinness World Records title holder, so this opportunity was just too good to miss. The pressure is on though as I'm fitting in all the preparations for the record attempt around studio sessions. It's really exciting, but of course the main aim is to raise money for Trekstock, which is a fantastic charity."